Features & Specifications :Make : SiemensRated current - 250A, 3 and 4 pole versionsBreaking cap.. 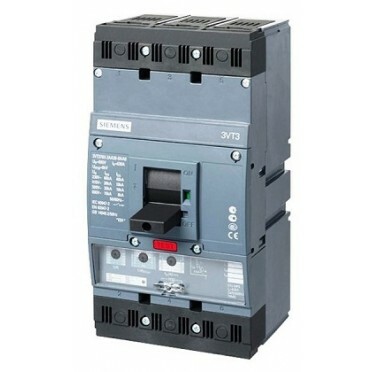 Features & Specifications :Make : SiemensRated current - 630A, 3 and 4 pole versionsBreaking cap.. Features & Specifications :Make : SiemensRated current - 1600A, 3 pole versionBreaking capacity .. Features & Specifications :MCCB 100A 15kA Resilient, Variant RS.High Performance Compact SizeSui.. Features & Specifications :MCCB 100A 10kA Resilient, Variant RS.High Performance Compact SizeSui..